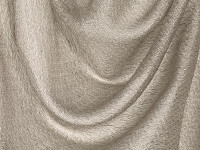 A modern collection of lightweight weaves, sheers and semi sheers inspired by an assortment of natural components including oxidised metals and earthy minerals. 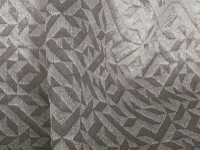 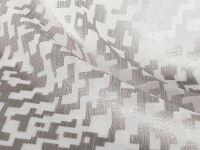 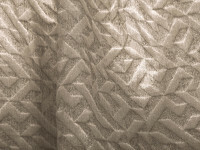 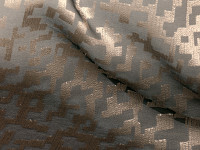 Featuring modern geometrics and intricate embroideries presented in a metallic palette of copper, silver and gold. 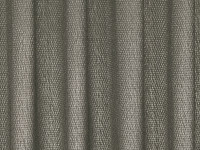 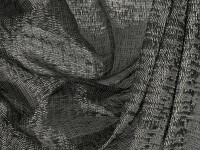 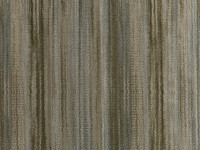 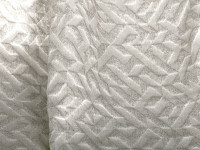 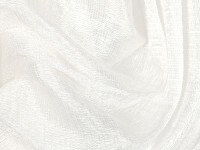 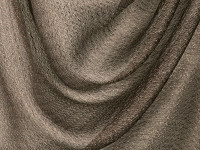 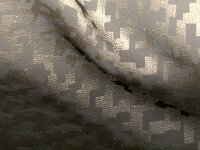 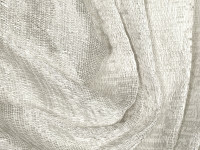 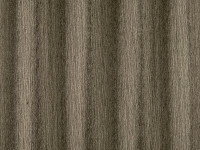 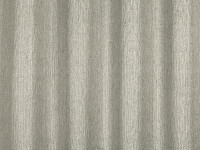 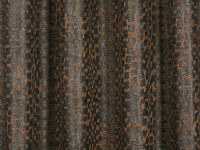 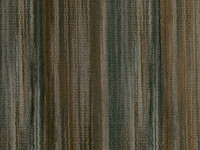 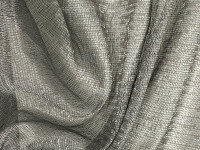 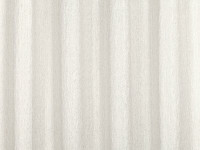 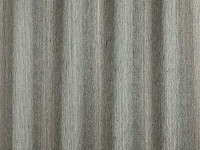 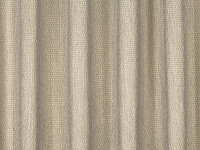 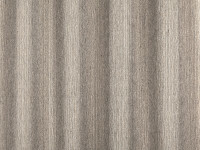 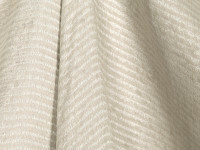 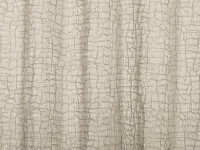 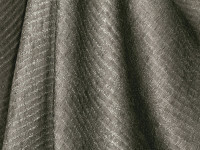 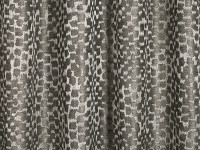 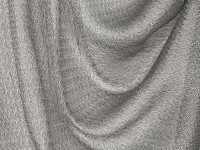 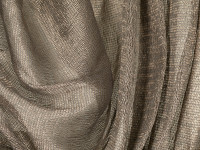 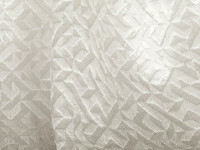 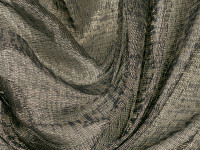 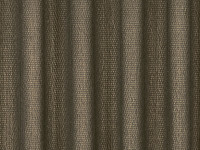 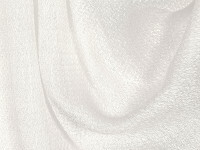 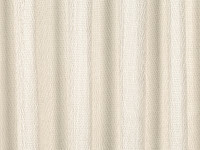 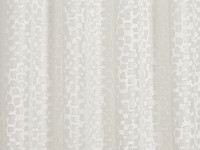 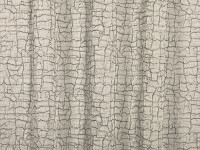 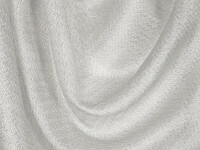 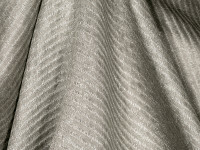 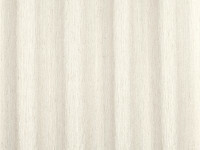 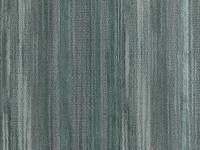 Exquisite textures are created through a fusion of matt and metallic effect yarns in a diverse range of qualities.